LOCATION & AMENITIES, WOW! This perfect little condo has everything you need. Nicely updated with laminate, tile & berber carpeting! Kitchen has newer cabinets, counters & appliances. Large master bedroom has walk-in closet with access to nicely updated full bath. Enjoy the views overlooking the green space & pool on your private 8' x 15' balcony! 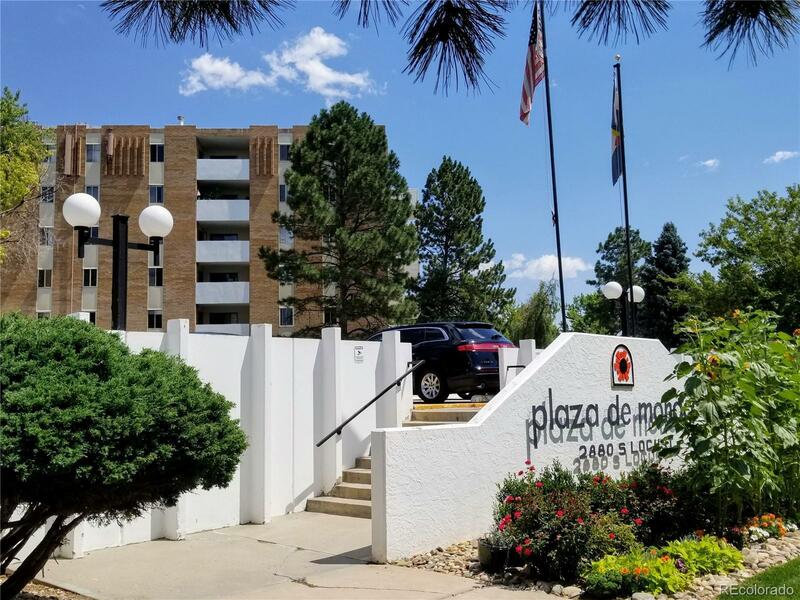 This community has it all...Secure entrance into atrium, indoor/outdoor pools, hot tub, billiards/ping pong, sauna, locker rooms, fitness center, paths w/benches, fountains...and so much more! It's like living in a resort! Pet friendly. Walk to grocery store, restaurants, Bible Park and everything you need! This will not last, take a peak!